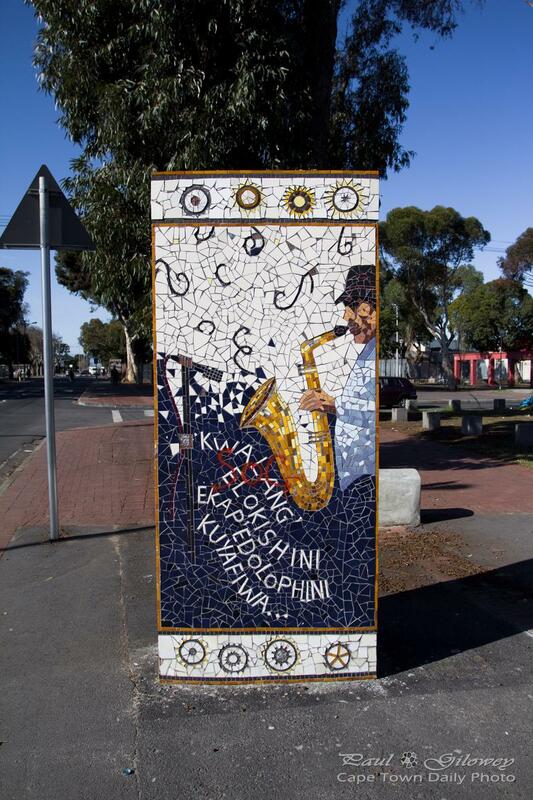 Posted in General and tagged art, langa on Wednesday, 13 May, 2015 by Paul. 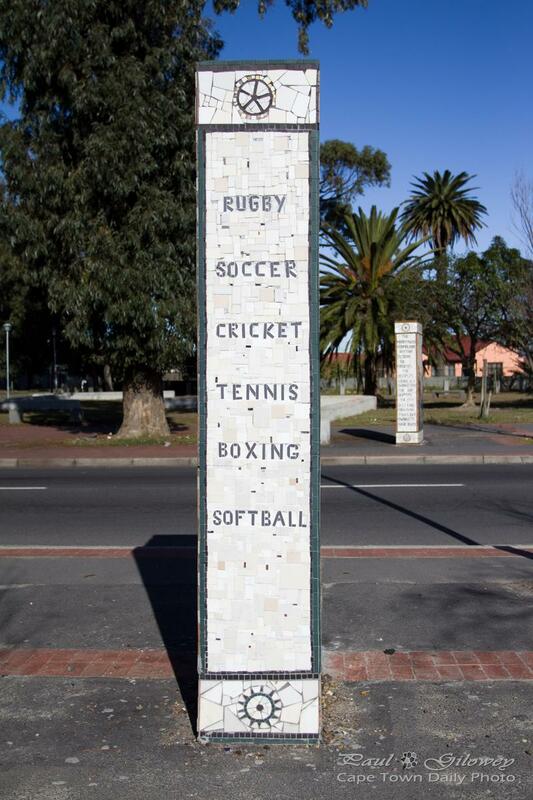 Posted in General and tagged art, langa, sport on Tuesday, 12 May, 2015 by Paul. 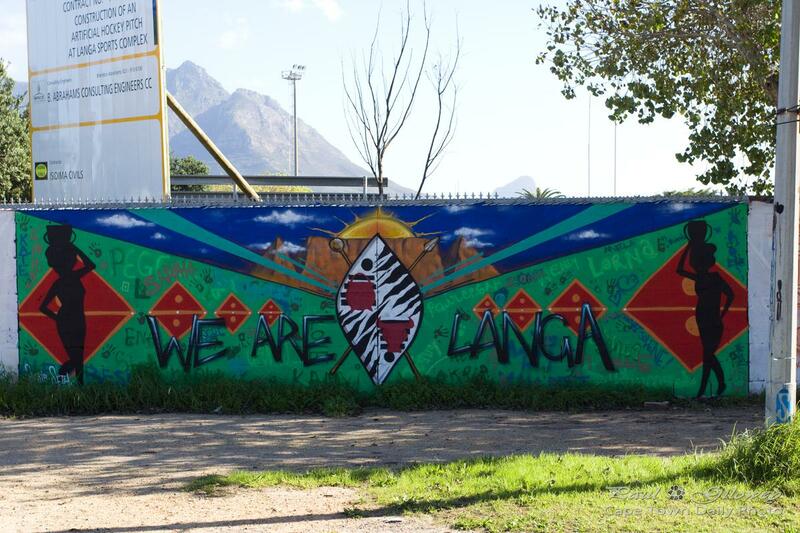 Posted in General and tagged langa on Monday, 11 May, 2015 by Paul. Posted in General and tagged langa on Sunday, 10 May, 2015 by Paul. 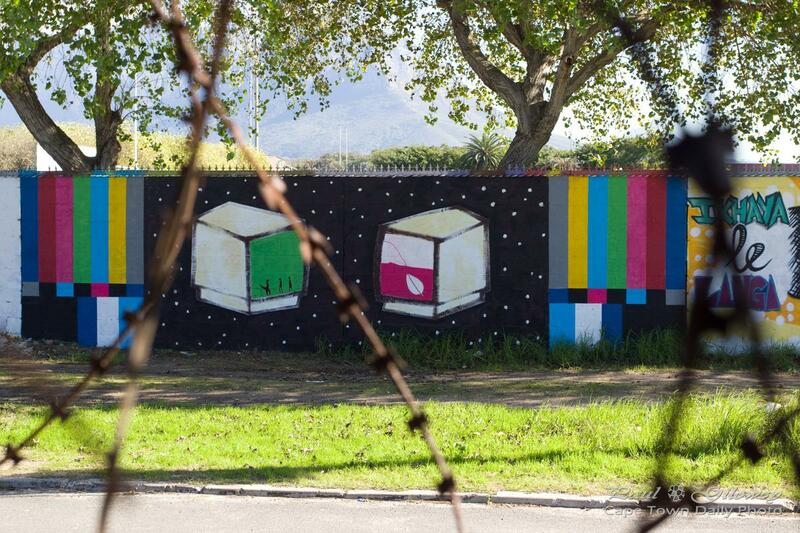 Posted in General and tagged graffiti, langa on Saturday, 9 May, 2015 by Paul. 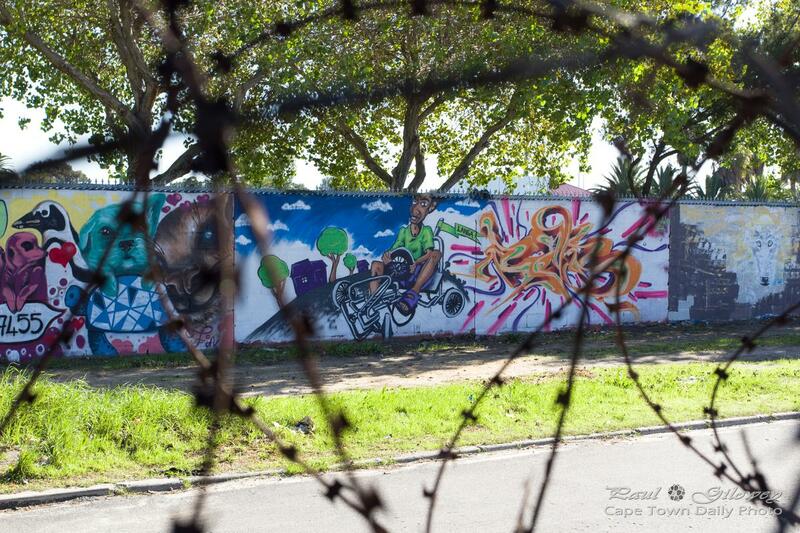 Posted in General and tagged graffiti, langa on Friday, 8 May, 2015 by Paul. 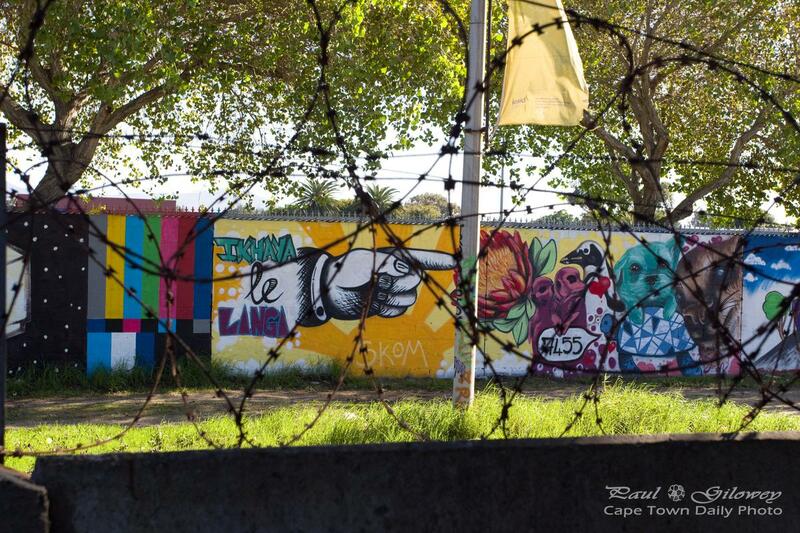 Posted in General and tagged graffiti, langa on Thursday, 7 May, 2015 by Paul. 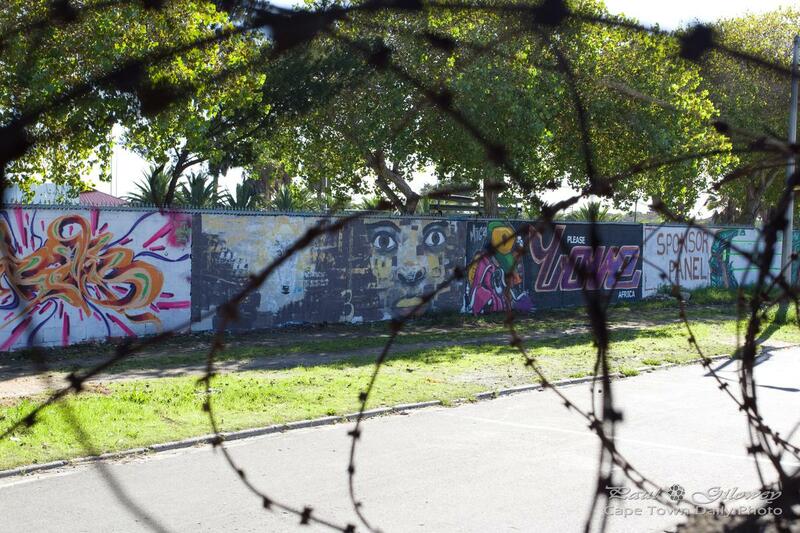 Posted in General and tagged graffiti, langa on Wednesday, 6 May, 2015 by Paul. 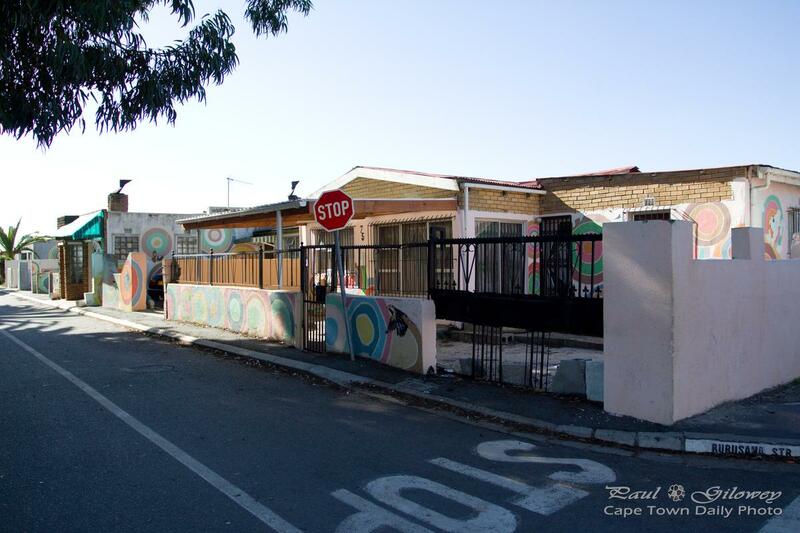 Posted in General and tagged langa on Tuesday, 5 May, 2015 by Paul. 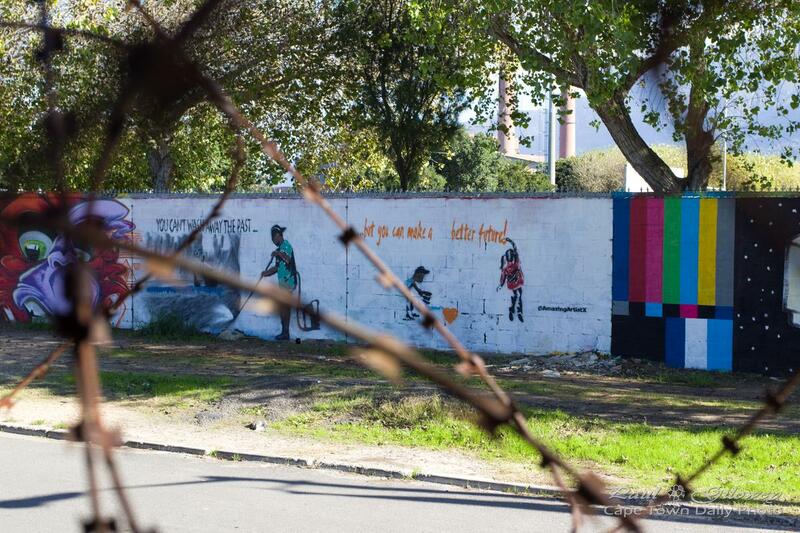 Posted in General and tagged graffiti, langa on Monday, 4 May, 2015 by Paul. 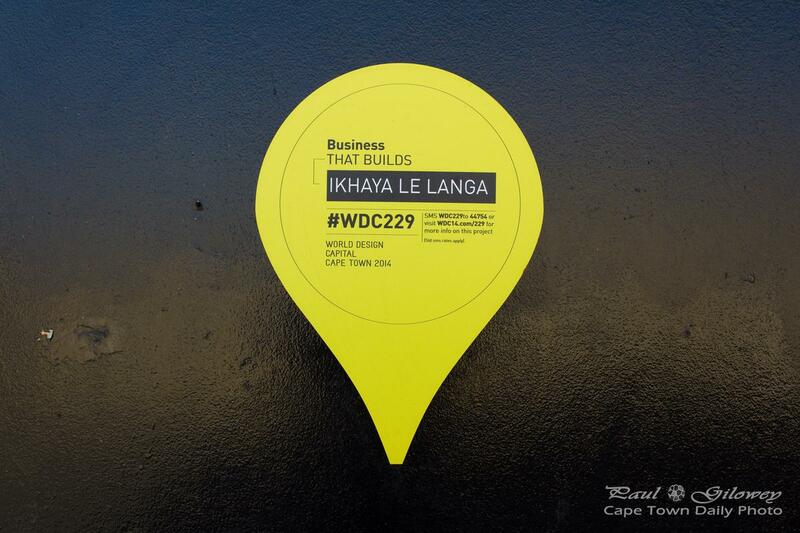 Ikhaya le Langa is a project of the 2014 World Design Capital. 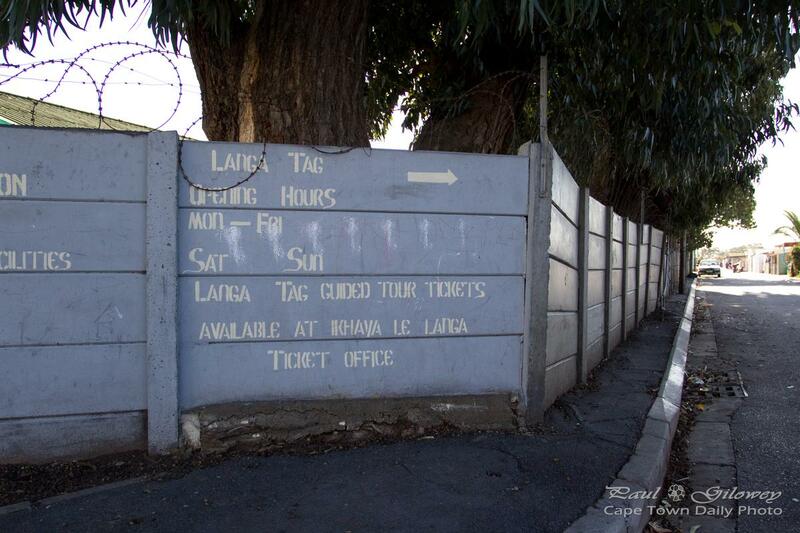 Posted in General and tagged langa on Sunday, 3 May, 2015 by Paul. 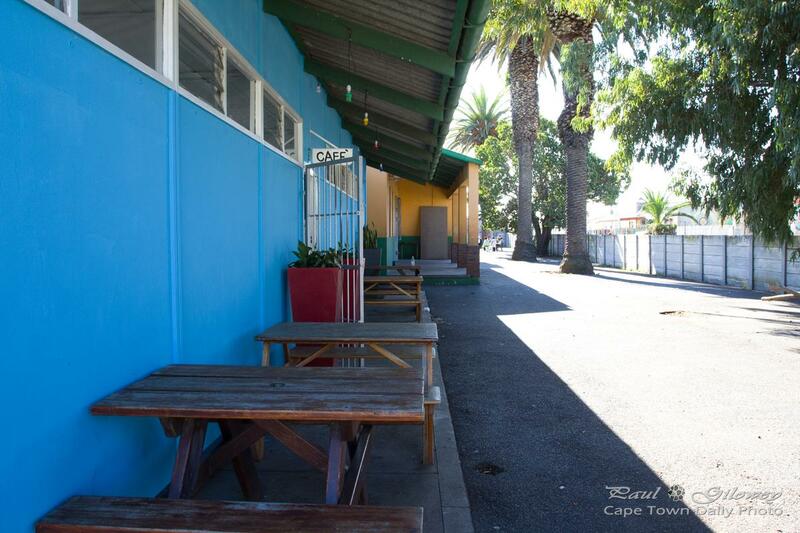 Posted in General and tagged langa on Saturday, 2 May, 2015 by Paul.